“My friend told me about Girl Meets Dress – and it sounded like a great idea! It’s so annoying buying a dress to only wear it once to an event. 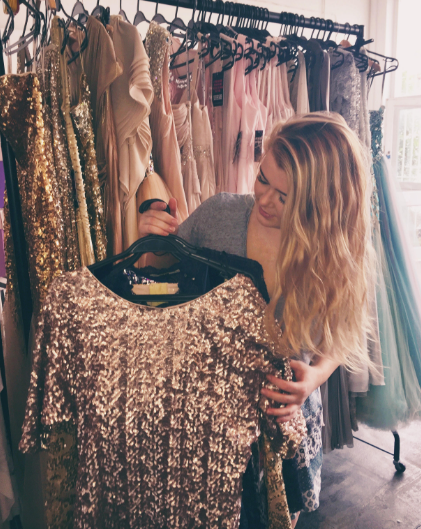 The range of colours, sizes and styles made it so easy to find a perfect dress for my event in two weeks.” -M.E.B. Check out our fabulous customer reviews from the fabulous women who have hired our gowns! Take a look at their feedback and comments on their experiences. From balls, to red carpet events, our fabulous customers look nothing less than s! Posted August 4th, 2016 in Uncategorized.